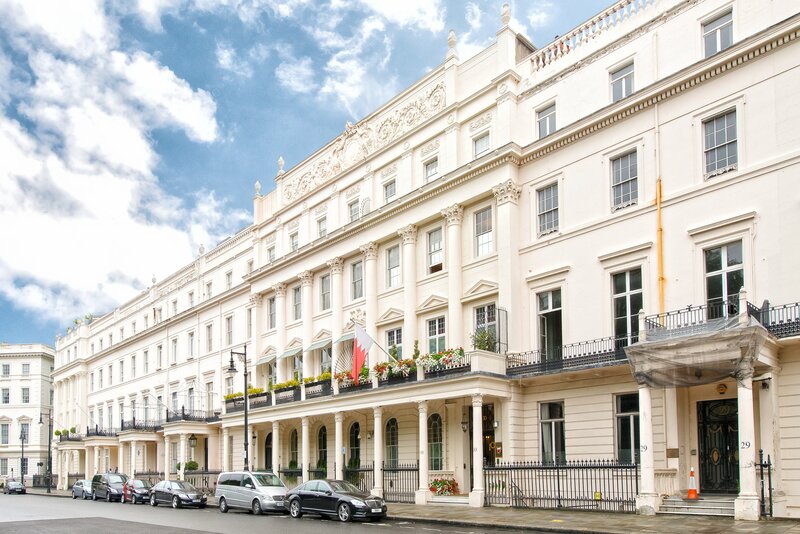 Are you doing business in Belgravia or a Belgravia based business owner? Do you find it tiresome to manage your taxes, payroll, annual financial report and bookkeeping? If that happens to be true, then allow us to help you and be at your service. Our team of bookkeepers in Belgravia possess in-depth knowledge and skills to handle business finance with efficiency regardless of work pressure. Our company, the Miranda Management and Accountancy Services Ltd provides excellent accountancy and bookkeeping services. Unlike other accountants in Belgravia, we always strive to give our best service to you. We understand the amount of time, effort and hard work you put in building your business. It is because we also have worked in the same way to make our business company. At MMAAS, the main purpose is to provide you with the financial assistance that you require in establishing your dream to be a successful business owner. With our help, you can concentrate on business with worrying about the financial management. We assure you full safety and security regarding your finance. Our team of accountants in Belgravia are highly skilled and expertise in handling business financial duties and responsibilities such as annual report management, taxes, VATs, payrolls, audits, bookkeeping and other services. In a place like Belgravia where business growth is constant, keeping a bookkeeper will certainly help you to carve a clear path for your successful business. We promise you that you will get the best service from our team of accountants in Belgravia. We value our customers and their interests. For us, customer satisfaction is crucial in every service we provide. If you give the scope to work with you, we will surely make every effort to give you that perfect service you expect. Call us, we are at your service!